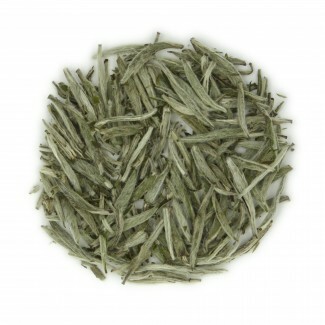 White teas, like green, have experienced a surge in demand likely due to the perceived health properties. 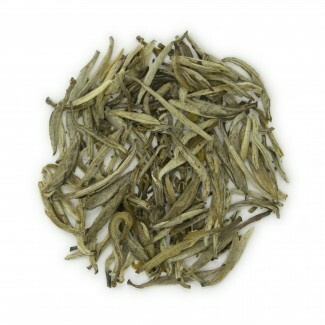 Similarly, white teas are non-oxidized, resulting in a pale liquor and subtle, exquisite cup character. Originating from China’s Fujian Provence, other regions and countries are now producing this style of tea, all with characteristics representative of the terroir and processing skill, or lack thereof.